Jesper Blomqvist remains as one of the high-profile Swedish players to have represented Manchester United in the past. The former winger, who played for United between 1998 and 2001, has claimed that defender Victor Lindelof is on his way to becoming one of the key players for the Red Devils. 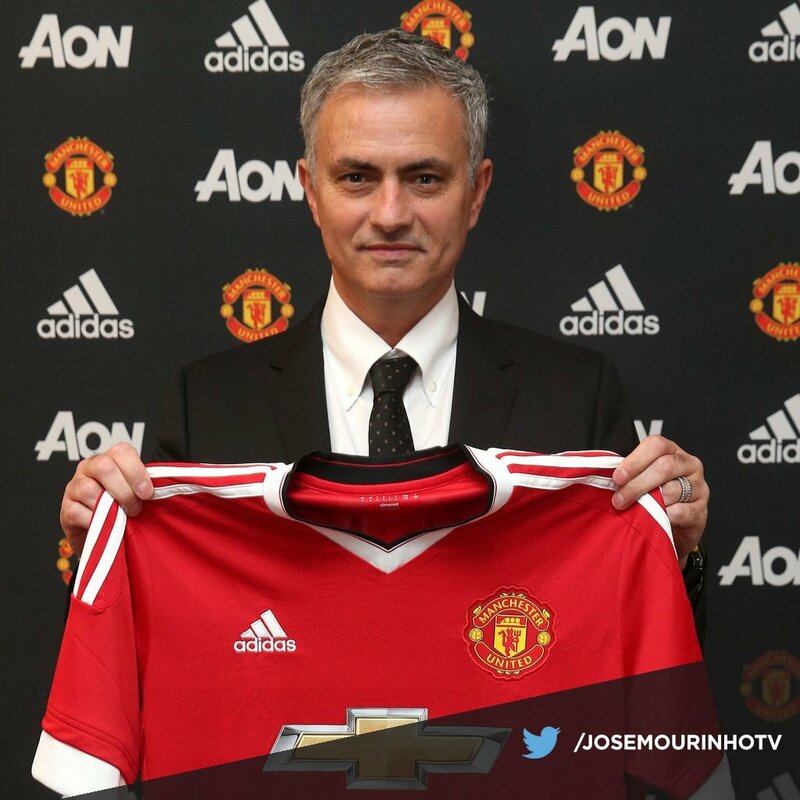 The 24-year-old was signed after a long pursuit by then-manager Jose Mourinho in the summer of 2017. He was about to join United even as early as a year ago. The total fee for the defender was around € 35 million in addition to a bonus of around € 10 million depending on performances. Even though Lindelof has not been able to produce a consistent set of performances throughout his time at United, the defender has been slowly growing in confidence. He has now been able to establish himself more often in the first-team in his second full season with the club. After making 29 appearances in his first season with United, Lindelof has featured in 35 games so far. Even after a managerial change that saw the arrival of Ole Gunnar Solskjaer, the 24-year-old has kept himself in the first-team reckoning. His versatility is a major factor that has helped him grow, andBlomqvist claims that Lindelof can only get better in the coming years underSolskjaer. Manchester United legend Rio Ferdinand has said that his former club have no reason to deny Ole Gunnar Solskjaer with the permanent head coach role. The Norwegian took charge of United on an interim basis after Jose Mourinho’s sacking in December and he has since transformed the club’s league fortunes with an unbeaten run. Speaking to Goal.com, Ferdinand said that the club’s executive vice-chairman Ed Woodward has no reason to deny the Norwegian with the permanent managerial position, given the club’s exceptional progress over the past few months, he said: “Ole gets a blank canvas now to go into the club, do what he wants to do and move it forward. It doesn’t matter how many players because the turnover has been so great over the last seven or eight years. 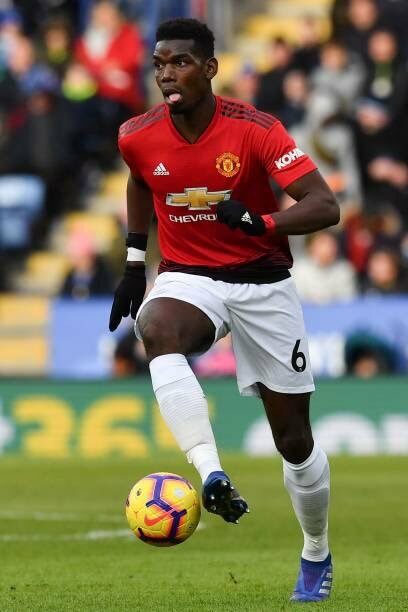 Manchester United midfielder Juan Mata has heaped praise on the performance of Paul Pogba following the club’s 2-0 triumph over Chelsea in the FA Cup fifth round. The France international has been one of the club’s in-form players since the appointment of Ole Gunnar Solskjaer and he continued to provide another commanding performance with a goal and an assist against the Blues. Former Liverpool ace Danny Murphy predicts that Romelu Lukaku could make way from Manchester United when the season comes to a close. The Belgium international was the undisputed choice upfront during his maiden campaign with the club last term and he contributed 27 goals across all competitions. However, he has not been able to replicate the form this season with just nine goals and things have become recently become tough for him with the inability to command a starting role. Speaking on TalkSPORT, Murphy has said that Lukaku may not fancy being the club’s number two behind Marcus Rashford in the long-term and this could eventually tempt him to pursue a fresh challenge during the summer. Former Manchester United star Paul Parker has praised the impact of Ole Gunnar Solskjaer since taking interim charge of the Red Devils but does not think he would be the right choice for the permanent job. Speaking to Talk SPORT, Parker said that Solskjaer would be perfect for the short-term fix but looking forward, United must recruit an experienced head coach capable of luring some of their preferred targets next summer. Former Manchester United defender David May believes the Red Devils attackers need more time to get used to Diogo Dalot’s deliveries from the right side of the backline. The Portuguese footballer made his maiden league start for the Red Devils earlier this month and he has since impressed against Fulham, where he was a regular threat with crosses into the box. Speaking to MUTV, May highlighted that the sight of Dalot is refreshing for the United team, who have been adjusting with makeshift right-backs in the form of Ashley Young and Antonio Valencia in recent seasons. He added that the United attack front may need additional time to get the knowledge over the Portuguese’s style of play. 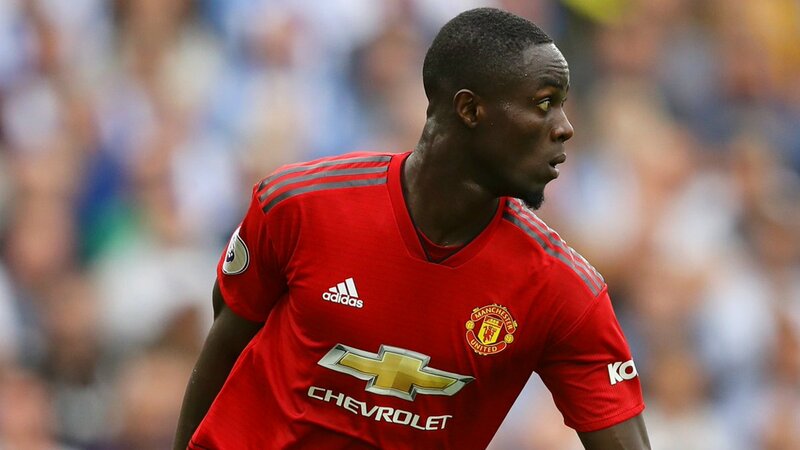 Valencia head coach Marcelino has hailed the qualities of Eric Bailly and believes the centre-back needs better luck to cement a regular starting role with Manchester United. 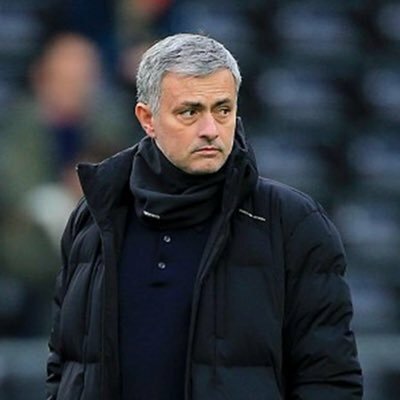 Jose Mourinho once again was not happy with the attitude of the players of Manchester United after the Red Devils could only secure one point from their visit to Southampton yesterday. Manchester United will reportedly refuse Jose Mourinho with the funds to bolster the squad in the New Year. The Red Devils have endured a frustrating start to the Premier League season with just 20 points from their opening 12 matches and this had recently spread the speculation that they could go on a winter spending spree. 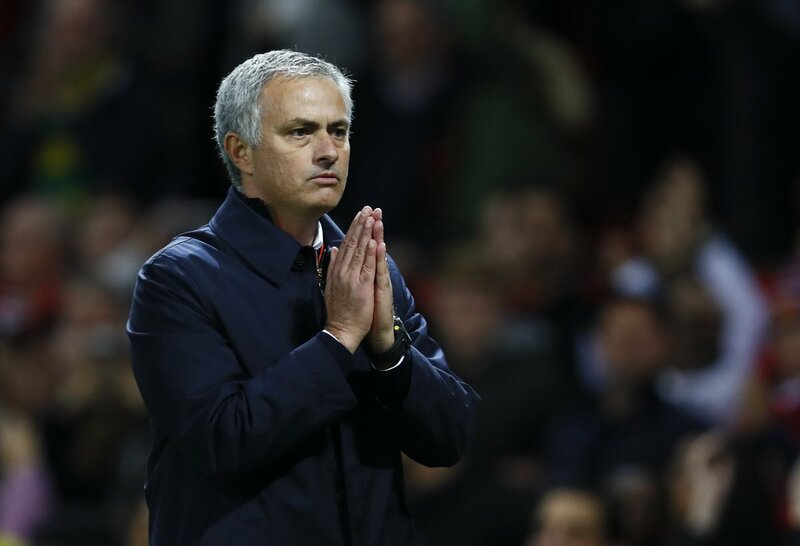 However, according to The Independent, that may not be the case when the transfer window reopens with the hierarchy still concerned over the lack of sufficient impact from Jose Mourinho’s signings. In particular, there are said to be concerns regarding the failure of both Eric Bailly and Victor Lindelof to sufficiently impress at the heart of the defence while the same goes for midfielder Fred, who was recruited from Shakhtar Donetsk last summer after a huge outlay of nearly £52m.